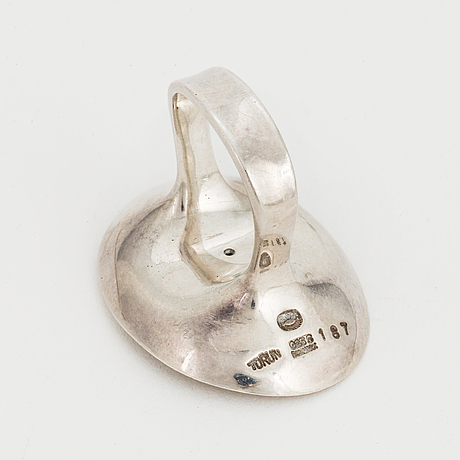 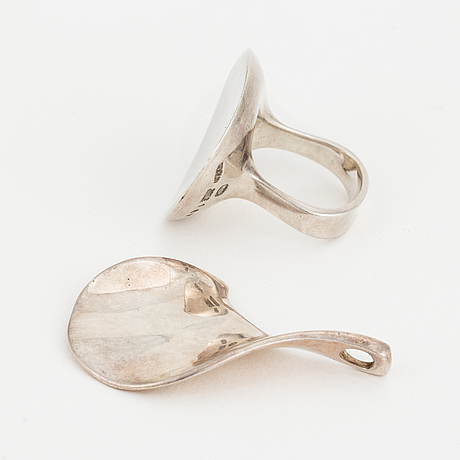 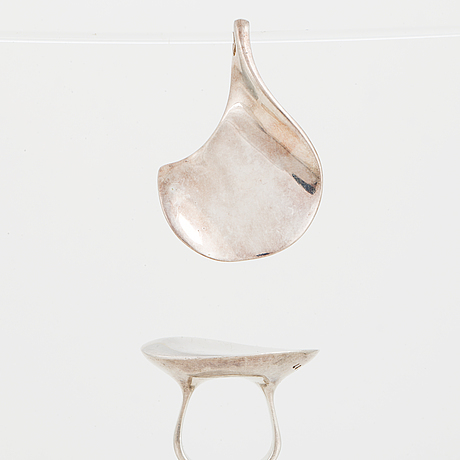 RING, sterling silver by Torun Bülow Hübe for Georg Jensen, and PENDANT, sterling silver. 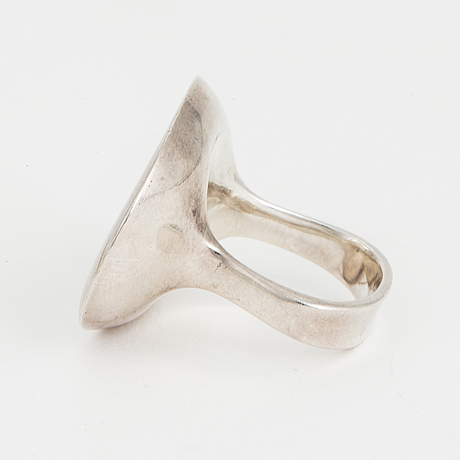 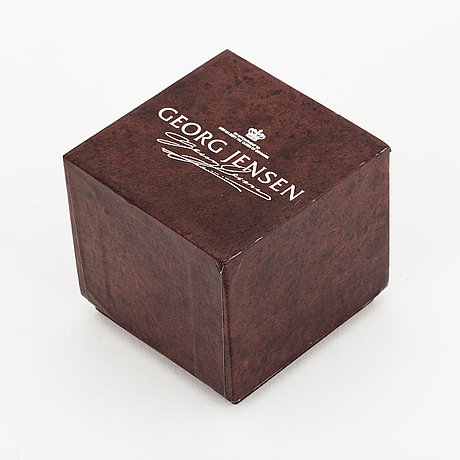 Ring size 53. 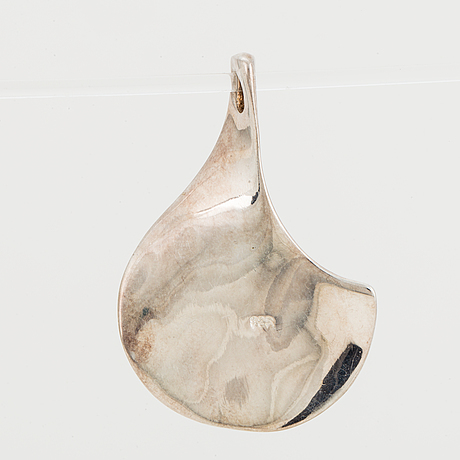 Pendant without chain.